Noodle shares her and her sibling's life on a farm with their Momma and Daddy. Momma was raised in an orphanage during the great depression. Daddy was a pilot in the army during WWII. Daddy made up his own religion, which included using no medication, no birth control, and no grace. Women and girls must wear dresses, and men are superior to women and children and many other rules and regulations. It was a life of hard work and strict discipline. Then, the school board, the courts, the child welfare department, and the police got involved. Noodle, just seven years old, takes us through the personal terror that she and her two other unvaccinated siblings experienced for three years, while the courts and Daddy tried to prove to each other who was the boss. 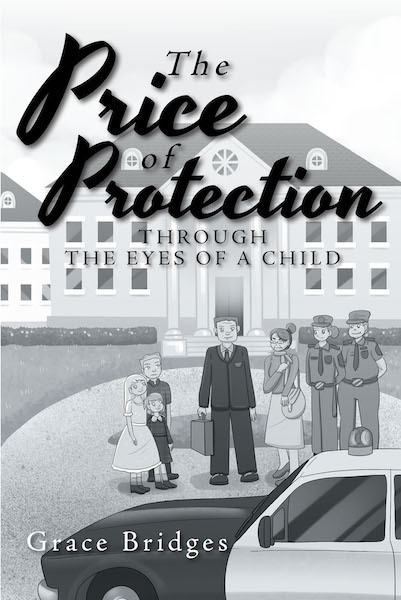 From the farm to the Governor's mansion, these children's story needs to be told. And after fifty-five years, here it is the truth from the perspective of the child who overcame it.